Four individuals from Pattonville were honored by the Special School District of St. Louis County (SSD) for their work on behalf of students and families during the annual SSD Salutes Banquet on March 8. 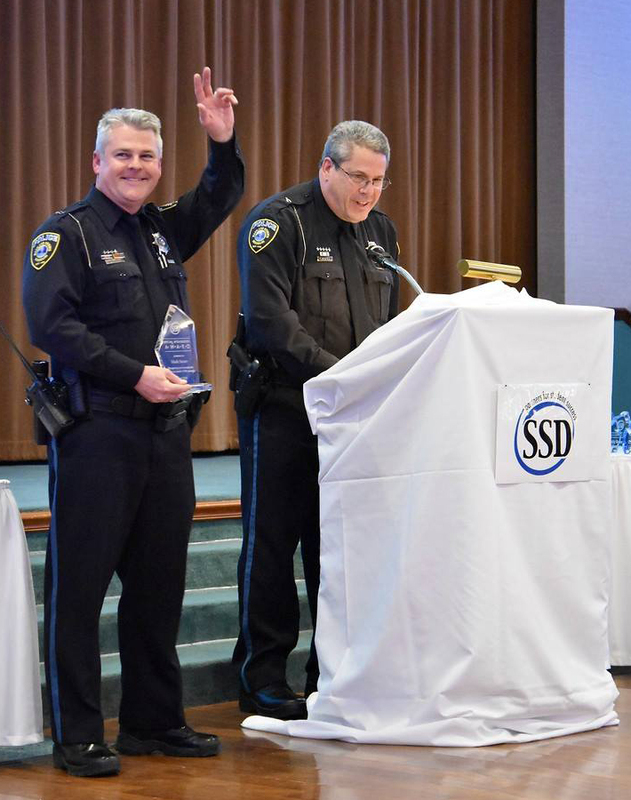 Pattonville High School SROs (school resource officers) Michael Mooney and Mark Storer and Pattonville Superintendent Dr. Mike Fulton were awarded a 2018 Special Ambassador Award. 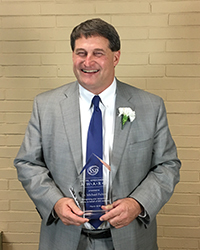 The highest recognition given by SSD, the award is presented to community members who demonstrate an extraordinary commitment to the students and staff of SSD. 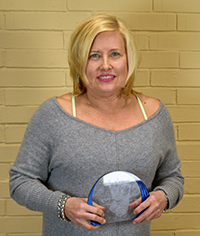 In addition, Jeri Frye, an SSD speech-language pathologist who works at Parkwood Elementary School, was honored with a Lasting Impression Award, which recognizes some of the SSD staff members who make extraordinary efforts to make a difference in the lives of students, both within and outside of the classroom. In a nomination for Mooney and Storer, who are members of the Maryland Heights Police Department, SSD area coordinator Jessica Winterowd wrote, "Both SRO Mooney and SRO Storer have had personal experiences with students who receive special education services and their families. Each of these experiences has influenced both police officers to go above and beyond when providing services and supports to SSD students and families." In a nomination for Fulton, Winterowd and SSD Director Dee Byrnes wrote, "It is no secret across St. Louis County that the partnership between Special School District and Pattonville is a unique one. Pattonville sets the bar for integration of staff within the school community. It is common to have conversations with fellow SSD administrators and hear Pattonville referred to as 'the hidden gem of the county.' This is because Dr. Mike Fulton refused for the relationship between the two districts to be anything less than the the ideal model for the county to ensure a seamless delivery of education opportunity for all students." In a nomination for Frye, Parkwood Principal Melissa Yount-Ott wrote, "Jeri deserves recognition for the work she does with both students and families, but more importantly, she deserves recognition for the leadership she displays amongst her colleagues and how she goes above and beyond to support and serve every single child in our school."